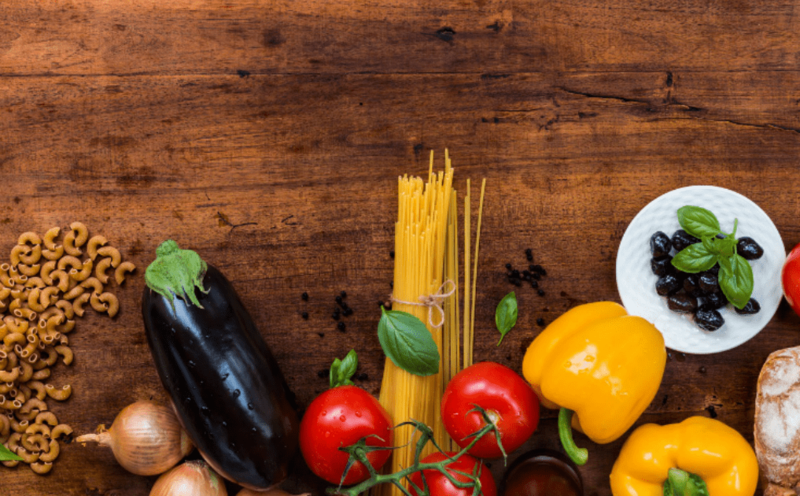 When you first start to get into the real food world, it can be intimidating. All those products that you’ve grown up on and currently have in your pantry are suddenly no longer what you should have. Switching to real food products can be confusing. What type of oil should you buy? What are the real food alternatives to snack foods? Can’t there just be a simple list of what foods you need to replace? Let me help you out! 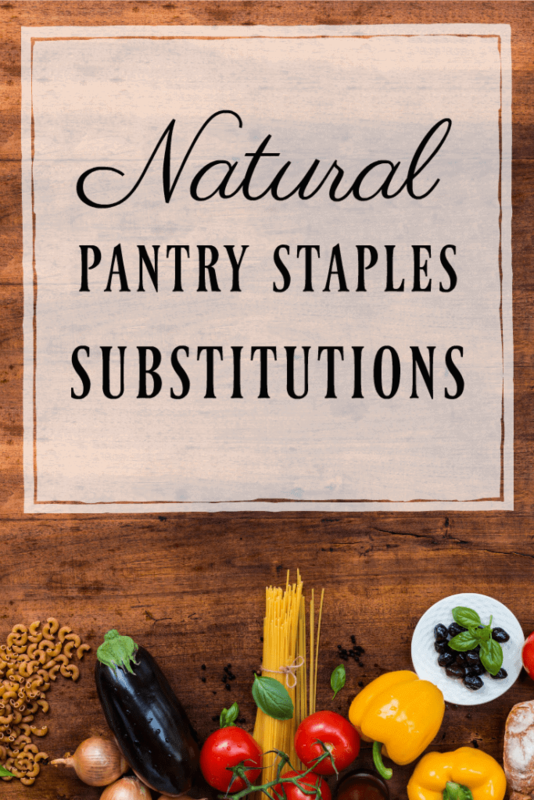 I’ve created a natural pantry staples substitutions list just to help you out! Now please note, as I always say, do not feel like you must do absolutely everything right away. Getting rid of everything will only stress you out and burn you out. Try gradually replacing items. Either replace as you run out of a product or break it up into categories (baking staples, boxes, cans, drinks, etc). You don’t want to overwhelm yourself so much that you throw in the towel! Pasta – I’m not decided on this one. On one hand standard durum pasta is like the white flour version, but on the other hand if you buy store bought whole wheat pasta you can’t soak or ferment it so it will contain all it’s phytic acid. It’s a toss up in my opinion. Tomato/pasta sauce – organic tomato sauce without crazy ingredients or make your own. Did I miss any? If I did, please let me know and I’ll add them to the list!